Google Voice Shortly Launching Internationally, Currently Being Tested Internally In Europe? Google Voice is currently being tested internally within Europe ahead of an International launch The Next Web is reporting. After Google’s European Director of Business Development, Jens Redmer made a surprise appearance at the European Pirate Summit event in Cologne and was able to be questioned on the Google Voice rollout. After being asked the question when the Google Voice service currently in the US, would be more widely available. Remer replied saying that Google is taking “concrete action” on bringing Voice to Europe. Remner was unable to provide an exact launch date for Google Voice but explained that it was currently being internal tested in Europe. 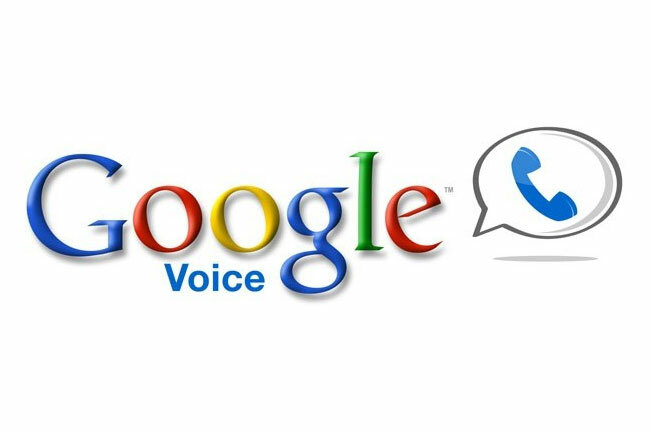 Google Voice currently provides free PC-to-PC voice and video calling worldwide between users of the Google Voice and Video Chat browser plugin (available for Windows, Intel-based Mac OS X, and Linux). US users may also place outbound calls to domestic and international destinations from their cell phone app, the web-based application, or by dialing their Google Voice number, together with the ability to have a single phone number for all their phones.